When Polaroid cancelled its film production in 2008, the future of instant photography looked rather dim. Literally in the last moment The Impossible Project was able to rescue Polaroid’s production facilities in the Netherlands. The company successfully redeveloped the original integral film and launched it in 2010; ever since the film material has been continuously improved. 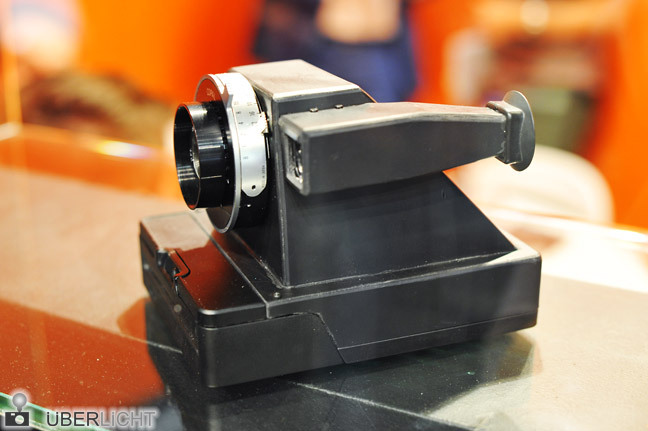 Now that a relatively stable integral film is available again, Impossible went a step further and presented some real novelties at last year’s Photokina. 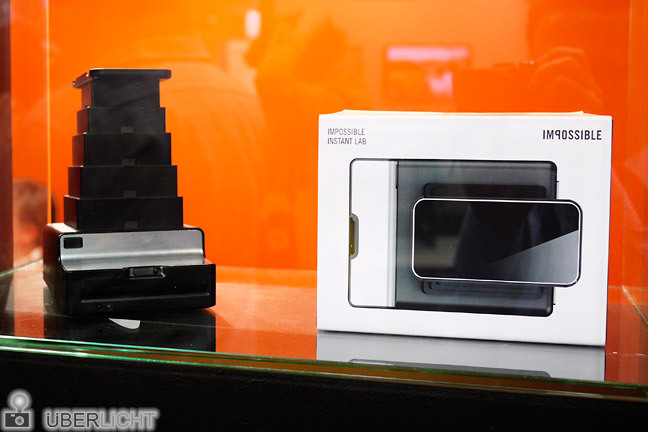 The Instant Lab is a device for printing digital photos from an iPhone screen directly onto Impossible film. After the development was backed by an astonishingly successful Kickstarter campaign, the device shown at Photokina 2012 was working pretty well. Impossible told us that it will already be available from February 2013. Also on show (but behind glass) was another prototype with little news coverage at that point. In the meantime Impossible has published some information on its own camera and we have obtained additional details regarding their near future camera plans. Every upcoming camera will be based on a uniform Film Processing Unit (FPU). The construction of this accurately engineered device took some 18 months and was conducted in cooperation with German company DHW at the former Rollei factory in Braunschweig. The concept of the new FPU differs from that of traditional Polaroid cameras like the SX-70. The most striking difference is the inclusion of an own power supply, which makes the battery in every film pack obsolete. New integral films should thus be more environmental friendly but at the same time they will not be compatible with old Polaroid cameras. The first camera using the new FPU will be a pinhole camera that is due to be introduced in March. Further plans include the first “real” Impossible camera to be available in autumn 2013. It might somewhat resemble the prototype from Photokina and we were told that it would come with a high quality lens made in Japan. Sadly there are no actual plans for a foldable SX-70 type camera. 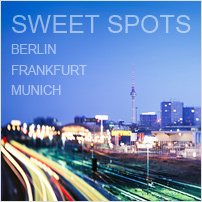 At an estimated price of roughly 1000 € (about US$ 1300) it would be considerably too expensive, as we were told. Either way, the latest developments indicate that instant photography seems to be looking into a much brighter future than just a few years ago.